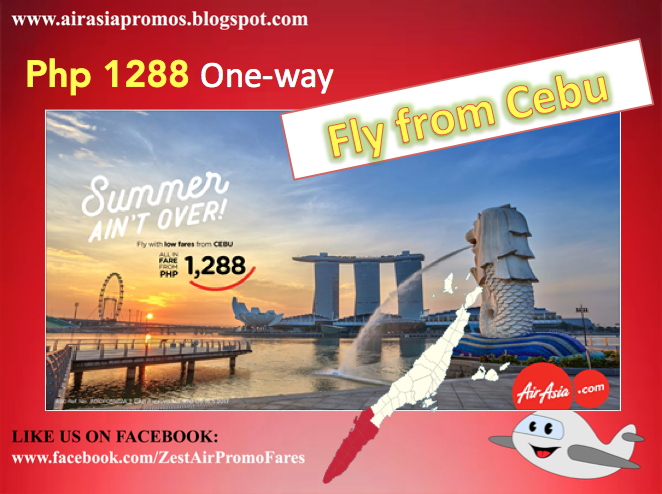 Air Asia Promos 2019 to 2020: One Way Fare Promo of Php 58 only!!! 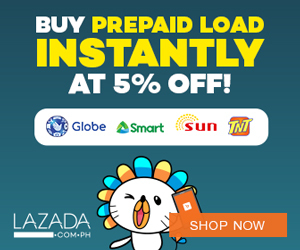 One Way Fare Promo of Php 58 only!!! Air Asia Promo Fare: Summer is here to stay so grab our low fares and book your summer getaways! Book now for as low as Php 1,288 ALL-IN ONE WAY FARE! Fly from Cebu to Kalibo, Davao, Puerto Princesa, Singapore and many more destinations. And another revealing promo fare from Kalibo, for as low as Php 58 ALL-IN ONE WAY FARE, you can select your destination to be Shanghai, Cebu, Clark, or Davao. When you are coming from Manila, you can book a plane ticket going to Tagbilaran, Caticlan, Macau, Korea and etc. with the same ticket price! Isn't it that amazing? Definitely, your summer is extended with AirAsia Philippines with its current promo fare offerings that wouldn't let you give up the summer feel! So, if there's one thing that you need to come back to you favorite destinations, make sure to book your ticket in advance now to still travel within a budget! *Rates are exclusive of Domestic Passenger Service Charge, Web Admin Fee/Booking Processing Fee and Country Specific Charges/taxes.